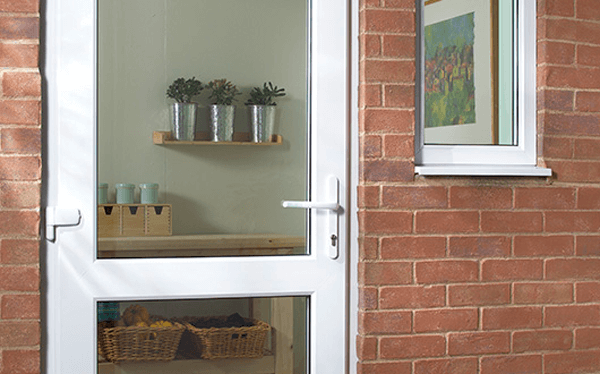 UPVC doors are incredibly versatile, practical and are ideal for both the front and rear of your home. 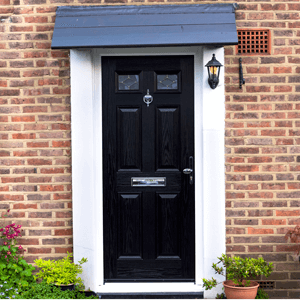 There are a large variety of colours, styles and finishes for you to choose from if you decide on a UPVC door for your home. 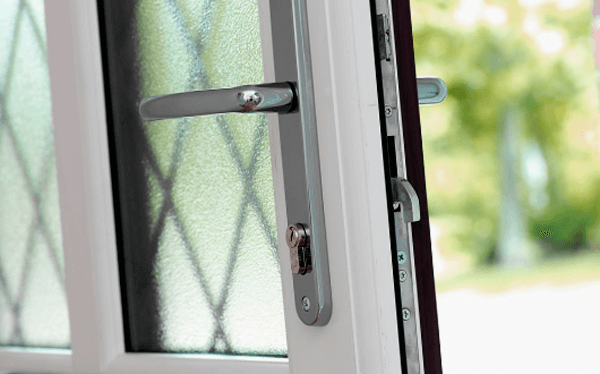 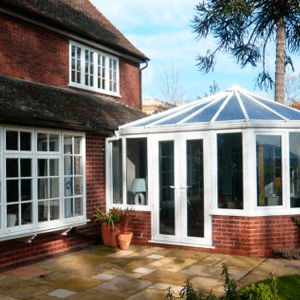 UPVC doors also have the very highest of thermal abilities due to the insulated inner panels and double/triple glazing. 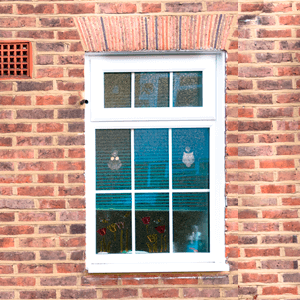 Tight seals mean that drafts will be non-existent and the rain will be kept out, leaving your home dry. 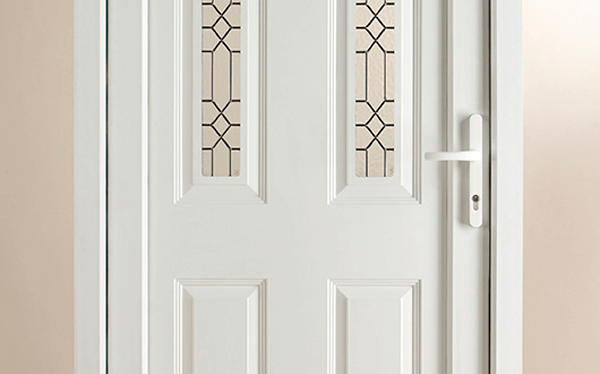 Our UPVC doors don’t need any maintenance such as painting, just run a cloth over it to keep the door looking its best.